Popular Producer Rockline Venkatesh has won a National award. Salman Khan Starrer 'Bhajrangi Bhaijan' which has won the National award for best wholesome Entertainment has been produced Venkatesh. Earlier he had produced Superstar Rajinikanth's last release 'Lingaa'. Now the producer seems to have decided to make huge strides into Bollywood. Venkatesh will be remaking two Tamil films associated with Dhanush in Hindi. 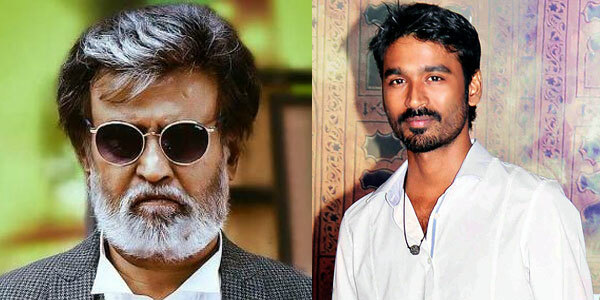 Sources reveal that the Rockline Productions have purchased the Bollywood remake rights of the blockbuster 'Velai Illa Pattadhari' the 50th film of Dhanush as an actor and 'Visaranai' produced by Dhanush which has won three National awards. The official announcement about the cast and crew members of the two exciting remake projects can be expected to arrive soon.